Roger Ver, the CEO of Bitcoin.com has been a staunch supporter of the Bitcoin hard fork since leaving the BTC camp. The Bitcoin Cash proponent recently made another prediction while comparing Ethereum [ETH] with the coin. In an interview published on Bitcoin.com’s official Youtube channel, Ver said that BCH would likely surpass Ethereum [ETH] “again in the future” and that he believed that the former had a better chance of getting more global adoption than the latter. 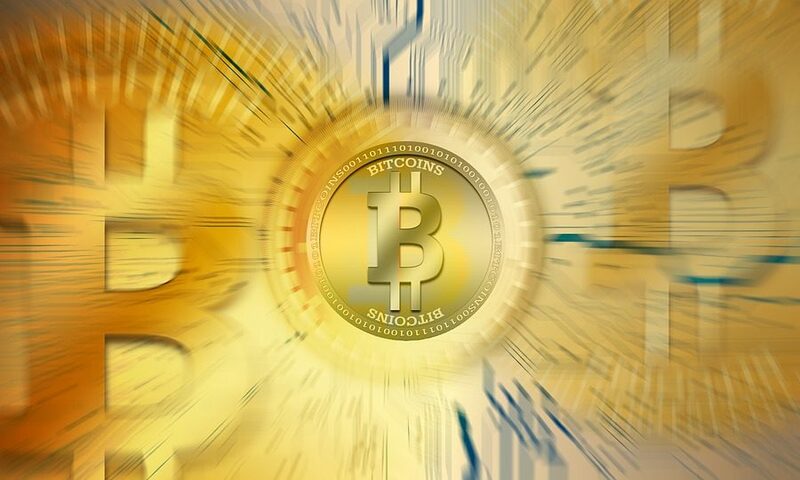 Ver, who reportedly criticized Bitcoin [BTC] on various occasions, also said that BCH had a greater possibility of bringing economic freedom to the world than any other digital asset. Talking about whether fiat currencies and legacy institutions would be replaced by the virtual ones, the CEO was of the opinion that digital assets would get more and more market shares. However, he also admitted that it could not be said with certainty that fiat would be phased out completely, and termed the crypto-space a “whole new territory” for the world. Reportedly, half of the nodes on Bitcoin Cash are run by Alibaba data centers. On a query about how decentralization came into play with industry giants running data centers for the Bitcoin hard fork, Ver opined that decentralization was not a goal, but rather a tool to help achieve censorship resistance. On the issue of full nodes run by data centers around the world, Ver supported the move. He even admitted that there were lots of BCH nodes hosted by Alibaba and Amazon. Ver claimed that to achieve the goal of censorship resistance maenat that” every individual could exercise control of their own digital assets” in the blockchain. The Bitcoin.com CEO has always been bullish of BCH and is a strong advocate of the camp. He further claimed that Bitcoin Cash had successfully retained all the functionalities which BTC was initially created for and earlier alleged that the official subreddit of Bitcoin, BTC, was “completely censored for about three years”.